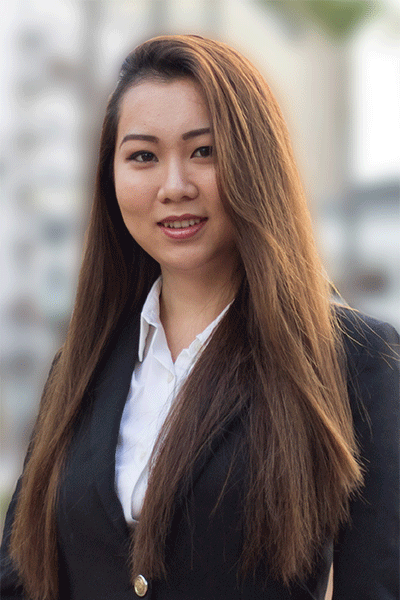 Originally from China, Marie is studying Joint Mathematics and Economics, with a minor in Political Science at UC San Diego. She is a Certified Associate in Project Management and pursuing a certificate through the Project Management Program. Marie has worked on deals in sectors such as on-demand services, Technology and B2B CRM. She loves learning about different business models and marketing strategies. After graduation, she pursuing a career in consulting. Marie is also actively involved in volunteering and philanthropy. As a trustee and equity analyst at UCSD Student Foundation, Marie is highly involved in assisting the student endowment fund to promote student philanthropy and raise scholarships for underrepresented students at UCSD. When she is not working, Marie loves traveling and plans trips to 2 new countries every year. She is also a certified scuba diver who enjoys good foods and music.